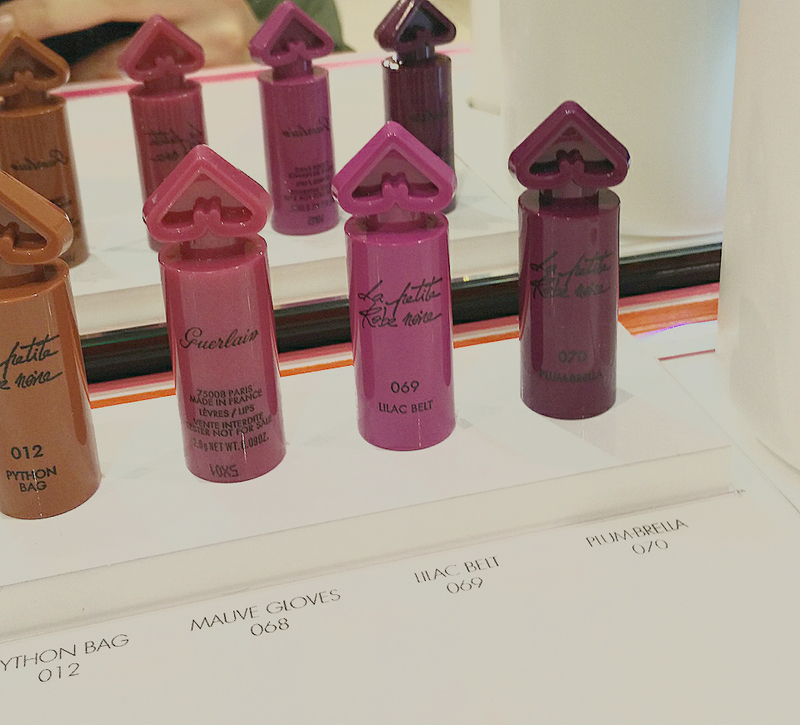 What do you do to cheer yourself up on a windy, cold and very rainy day in Manchester? You go and try new lipstick of course! 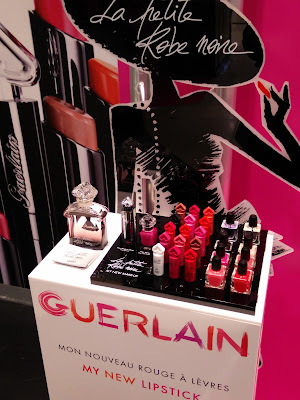 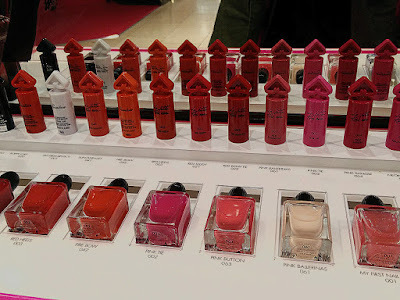 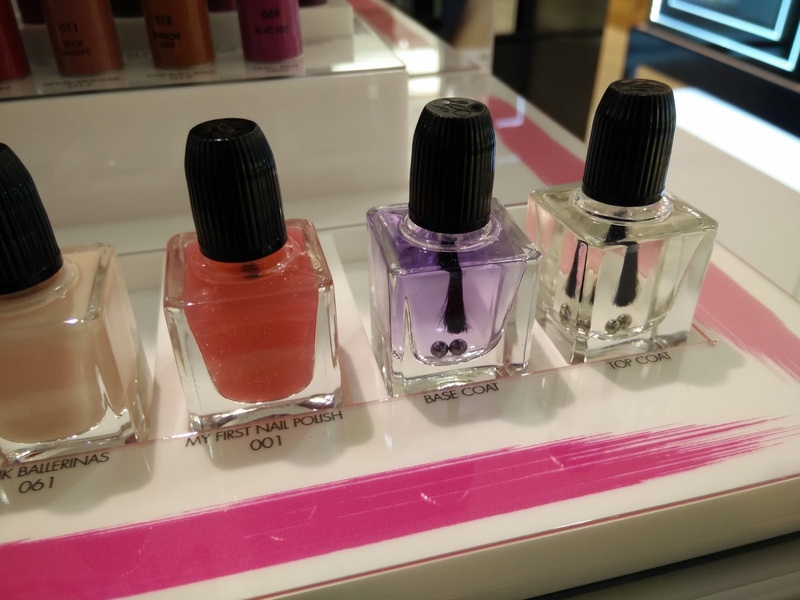 This week's beauty destination was the glorious beauty hall in House Of Fraser where the new Guerlain lipsticks and nail polishes were launched. 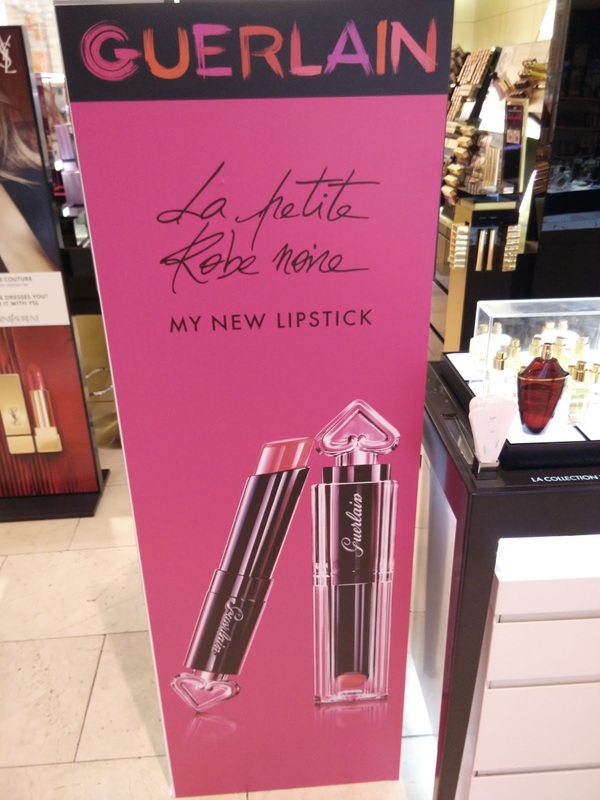 La Petite Robe Noire is the new collection from the prestigious French brands that sees a brand new range of lipsticks and nail varnishes. How cool is the dress label used to try the perfume? The selection of shades males pretty easy to find something suitable for every taste and skintone, with all the colours available, from the pretty pastel pink to a very deep purple. The lipsticks are incredibly soft and creamy with a sheer shiny effect but extremely buildable for a deeper effect. 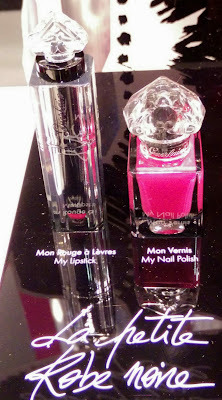 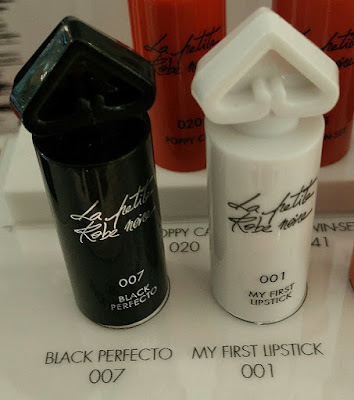 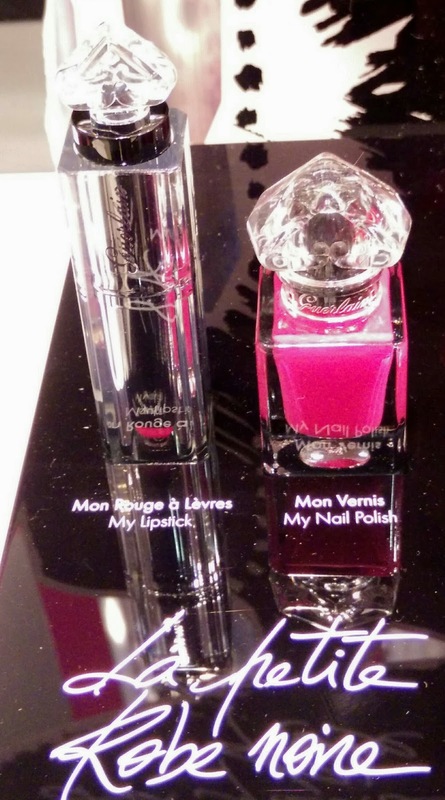 The big news of this collection are the two top coats "Black Perfecto" and "My First Lipstick". 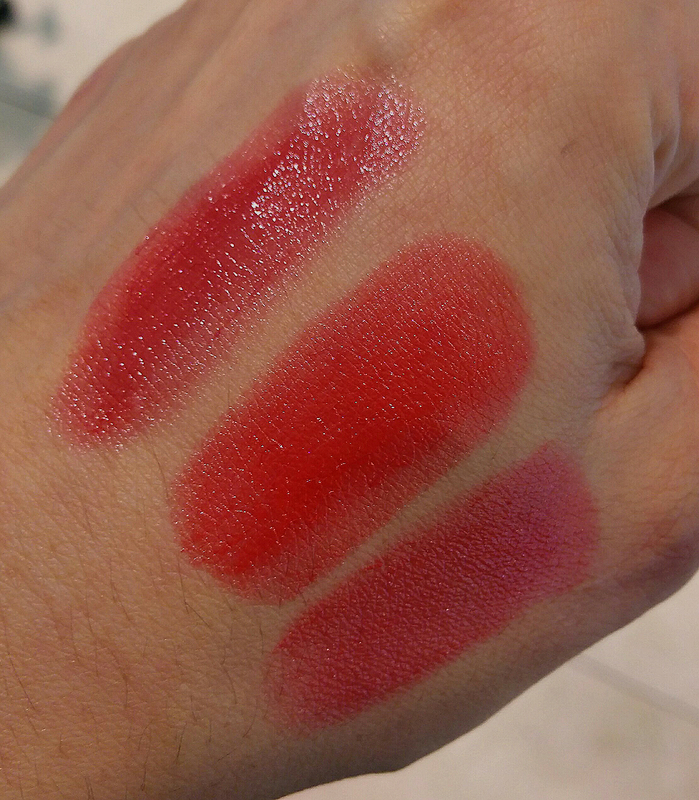 The first makes the lipstick/nail polish a bit darker with a more smoky effect, the second one adds a subtle sparkle and sheer effect. I swatched the lipstick " 003 Red Heels" with both the topcoats. 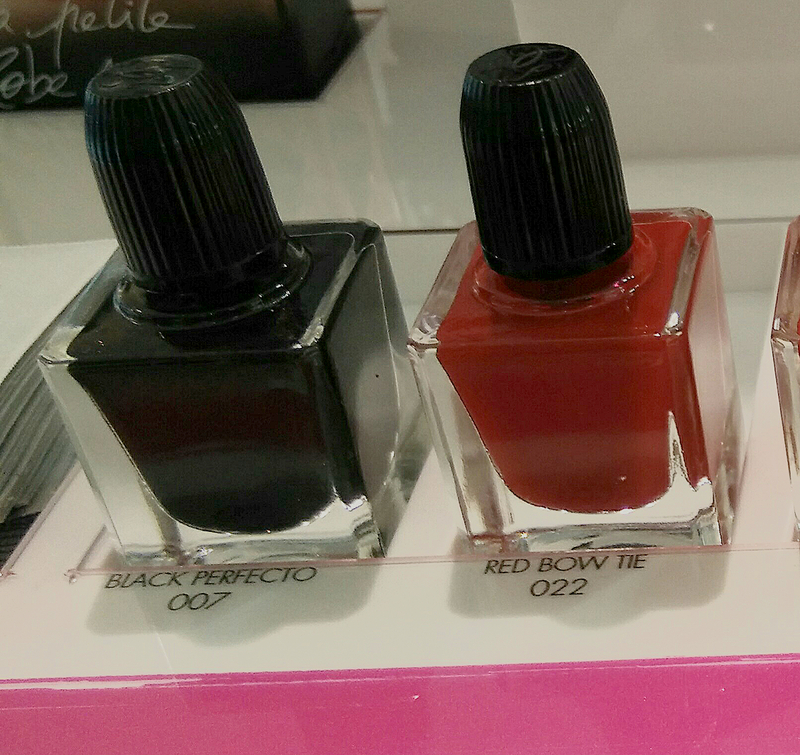 From left to right: with Black Perfecto, without any coat and with My First Lipstick. 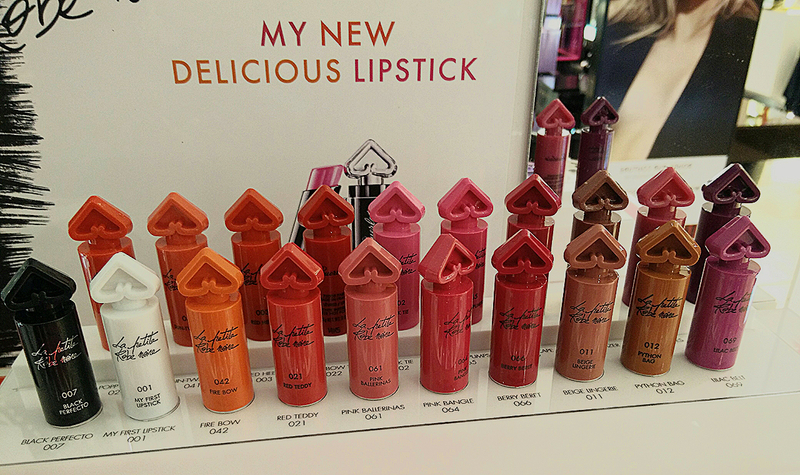 Can you see how different they look? 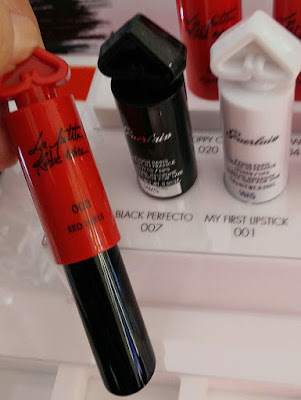 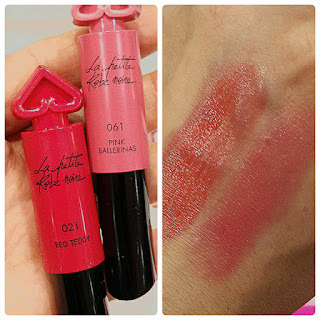 These two products can make you play A LOT with your lipsticks! I did not try any of the nail polishes but if you are searching some bright pastels to renew your spring collection, I would advise to have a good look! 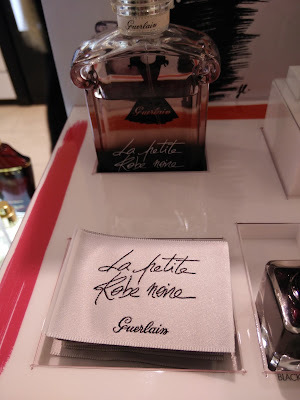 Hope you enjoyed this little Guerlain update! 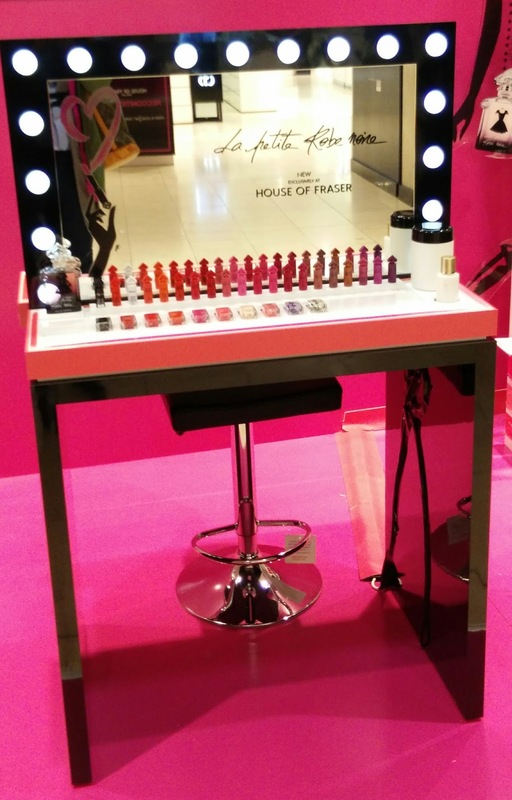 THE EMPTY SHOP COMES BACK TO MANCHESTER ARNDALE.